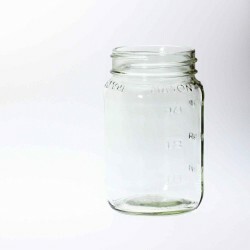 These USA MADE by Bell Jars 240ml / 8 oz square jars show well on the shelf and the embossed style matches that of the square 16oz and 26oz square jars we also stock. These are favourites for showing off jams, preserves and various other condiments, but also candle containers, gifts in jars, bath and body products, wedding favours and much more. 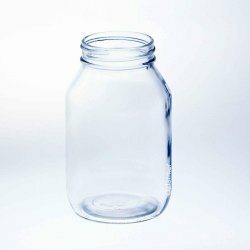 Suitable lids include our one piece 70mm continuous thread lids, the Ball style 2 piece lid and band in the regular mouth size and any daisy lid. 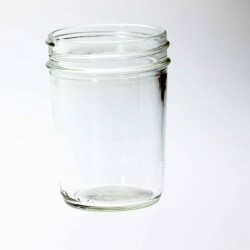 A simple, beautiful jar. 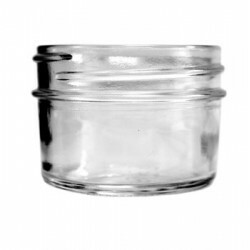 So versatile and a popular size for so many products - salsa, relish, jam, ..